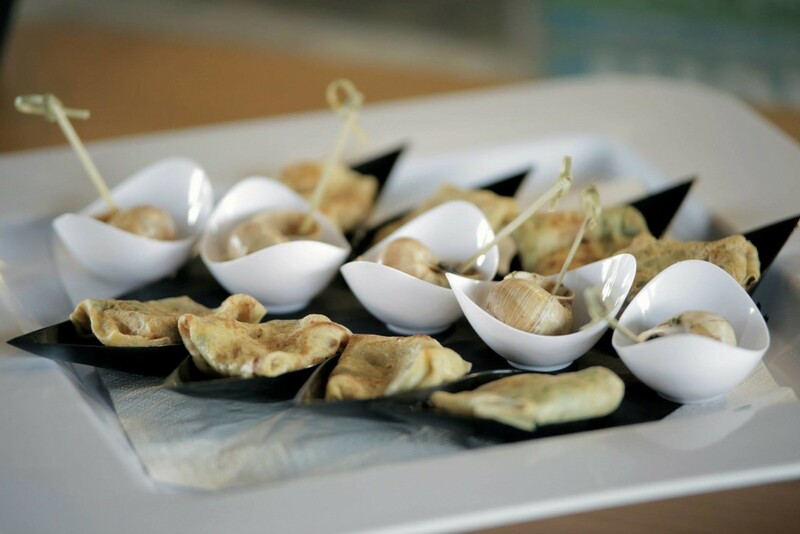 Finger food catering can be difficult to master – individual pieces must be small enough to eat easily in one or two bites, yet not too small to be dissatisfying. Achieving a range of flavours within small morsels is an art in itself. Engaging a professional finger food company like Urban Escargot for your special occasion gives you the chance to be adventurous with your menu, at the same time catering to all tastes and needs. At Urban Escargot, we start by sourcing top quality, fresh products. We draw on Nico’s experience working at top restaurants in France and New Zealand to produce sophisticated, flavoursome and satisfying finger food. Then we ensure that it is presented in a stylish and elegant way, served by attentive staff. Bon appetit! Finger food with Urban Escargot – vive la difference! 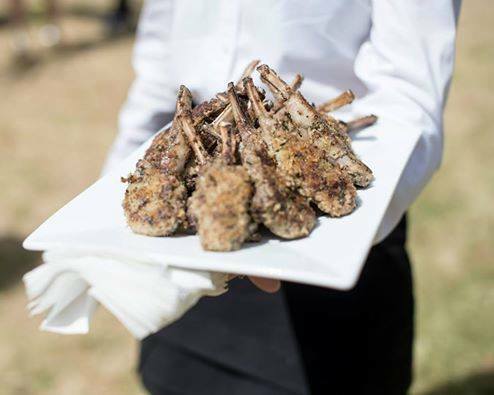 hot finger food (or canapés) are cooked on-site just before serving to ensure of ultimate texture and full flavour at the time you and your guests bite into them. French flair! With his 3-star Michelin restaurant background, Urban Escargot owner, Nico, and his predominantly French team bring a special touch, producing stylish, elegant finger food that is truly to be experienced! Select from our finger food menu If you are intending to have finger food at your next event, it is important to put some consideration into your menu selection. As a professional finger food catering company, Urban Escargot can help you select the right combination of flavours and textures and have sufficient variety so that all needs are met. We invite you to browse the Canape Menu and then Contact Nico to discuss your requirements.